Wishbone Day: Wishbone Day Support Team 2012!! Have you met Jen, Tracey, Christine, Maria, Heather, Rafa, Ann Marie and Craig? For the first time in Wishbone Day history there is a dynamo team helping behind the scenes! Many people are surprised to learn that until now Wishbone Day has grown around the world without designated staff, finances or premises. In fact Wishbone Day was launched at midnight from my dining room table. Who would have known that that one mouse click to launch Wishbone Day into the world that night would have it ignite and unite the imaginations and passions of people across the entire world! Today Wishbone Day is recognised on all continents of the globe and continues to grow each day. 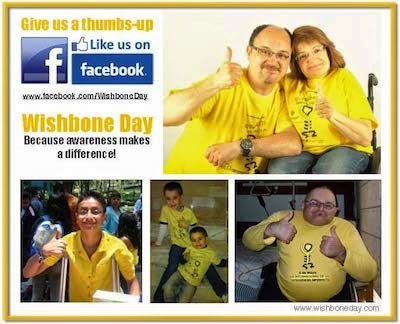 I am delighted to have Jen, Tracey, Christine, Maria, Heather, Rafa, Ann Marie and Craig formally join the Wishbone Day team to help support Wishbone Day 2012!